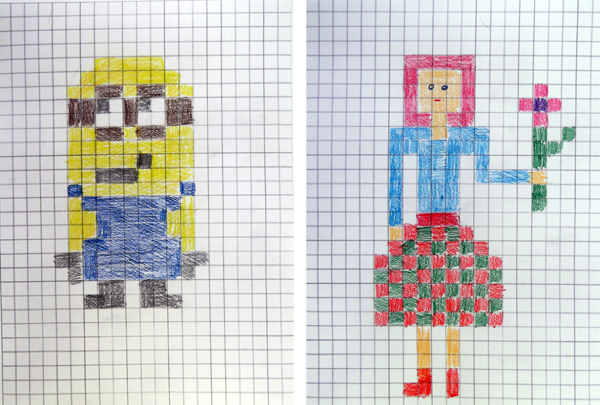 Pixel art is a form of digital painting where pictures are constructed out of small colored square units. 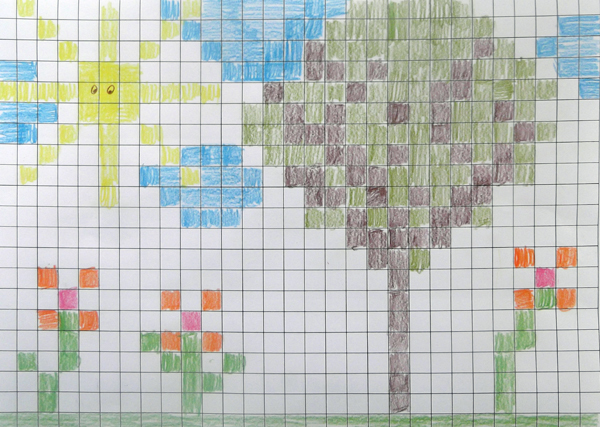 In this activity you can create pixel art style graphics and images using graph papers. First you need to print a graph paper. 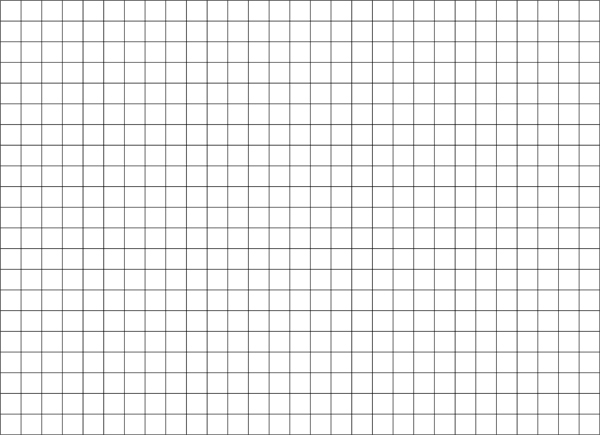 You can search for a graph paper either in the web or you can print the following graph paper. In printer settings, choose to fit the grid in an A4 paper. Allow the kid enough time to think what he want to draw. At first he/she might feel discouraged. due to the grid. Think that most kids are used to draw the outlines of the shapes and then paint the areas. However, in this activity the kid has to work in a completely different way. 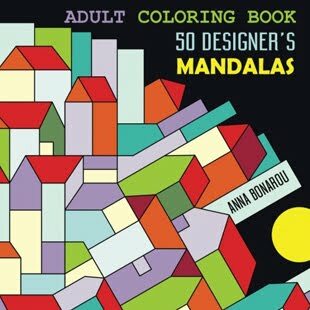 He has to fill certain boxes with colors, in order to make the image appear. You can start from something simple, such as nature landscapes, trees, houses or some flowers. You can also do some search on the web about pixel art. You'll realise that pixel art is associated with computer games and heroes such as Mario Bros and others, things that young boys might find intriguing. Another idea is to find inspiration in comic heroes, such as minions and angry birds or to try to draw a friend.